Hailing from Berlin, Knightstalker has been sending me some heat for a minute now. And when I saw he'd teamed up with the homie, Ackurate from ESTL I knew I had to give it a listen. 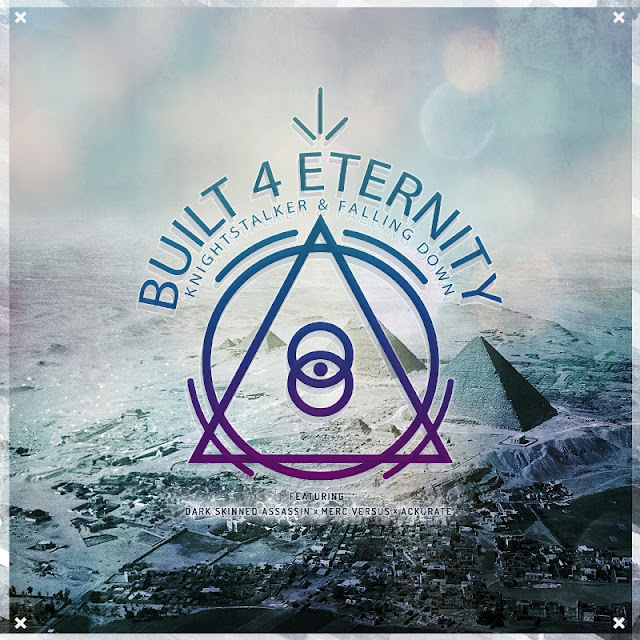 “Built 4 Eternity” features verses from Dark Skinned Assassin, Merc Versus, and the aforementioned Ackurate. V. Nova x M.O.P. "If I Ever Knew"
Essince Throwback: 69 Boyz "Woof Woof"